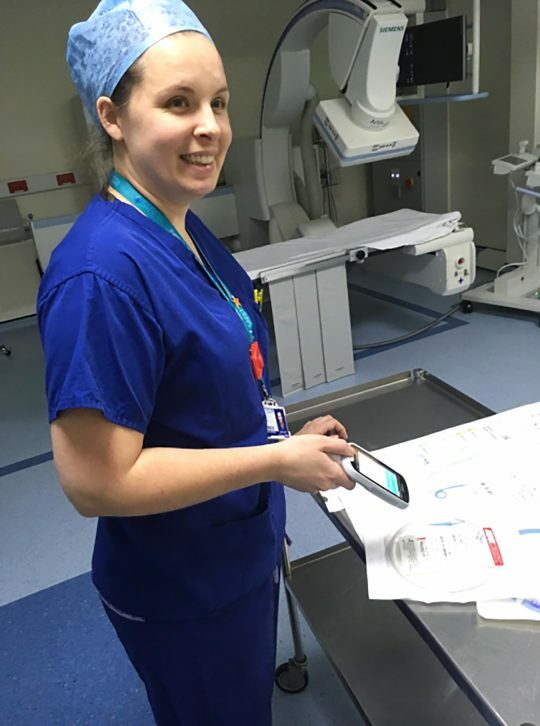 Last October the go-live of a new inventory management system in the Royal Cornwall Hospital’s cardiac catheter laboratories, marked the first step in the transformation of how the Trust manages inventory as part of the Scan4Safety Programme. 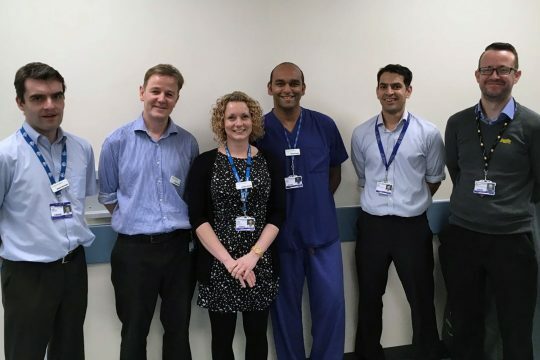 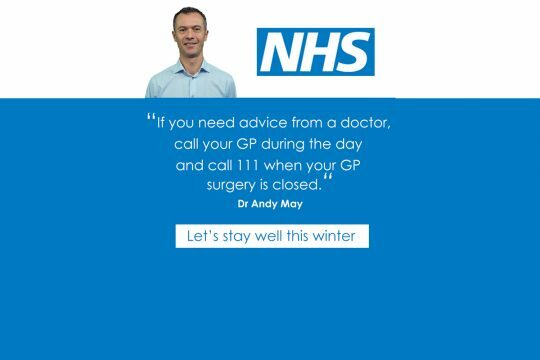 NHS England has recognised the Royal Cornwall Hospitals as one of the NHS trusts seeing greatest improvement in timely identification and treatment of sepsis. 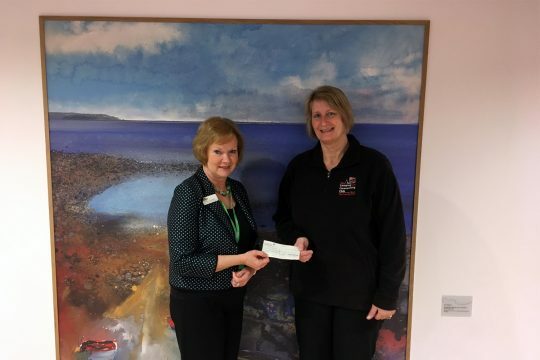 Julie Lorton, representing The Camping and Caravanning Club Cornwall District Association presented Kathryn Radcliffe, The Cove Centre Manager with cheque for £2633.72 raised throughout the year for The Cove Amenity Fund. 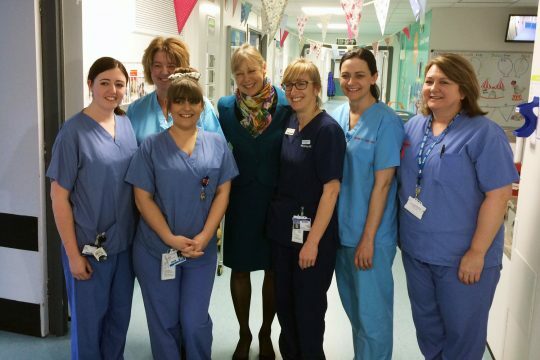 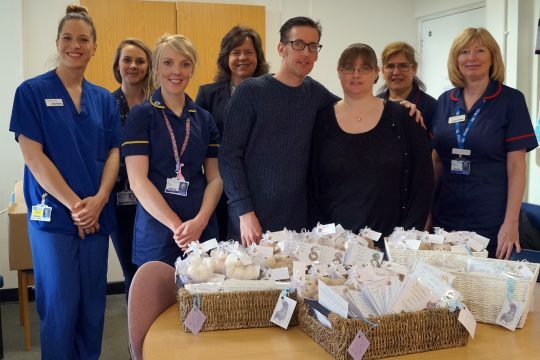 Jenny Agutter, currently back on our screens in the 7th series of ‘Call The Midwife’ as Sister Julienne, visited Royal Cornwall Hospital’s maternity and neonatal teams today (Friday 9 February) to officially mark the opening of the new Birth Centre and Neonatal Unit. 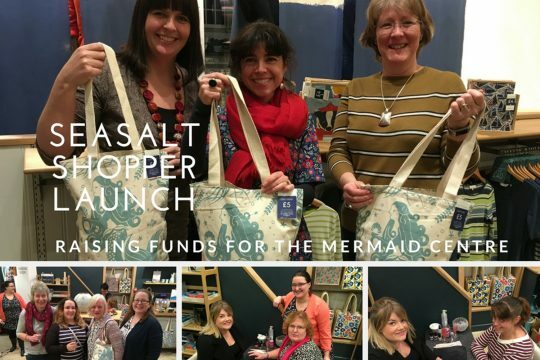 Last night patients, volunteers and staff from The Mermaid Centre attended the launch evening of Seasalt’s new, limited edition, charity shopper bag which will raise money for The Mermaid Centre Fund part of the Royal Cornwall Hospitals Charity. 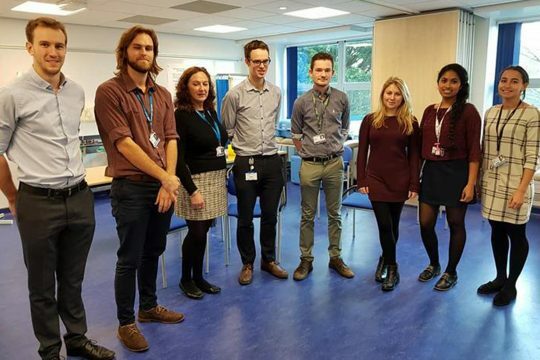 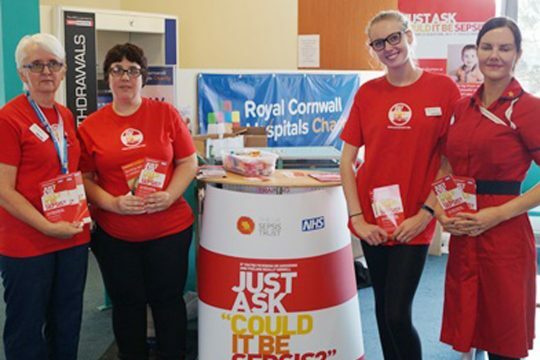 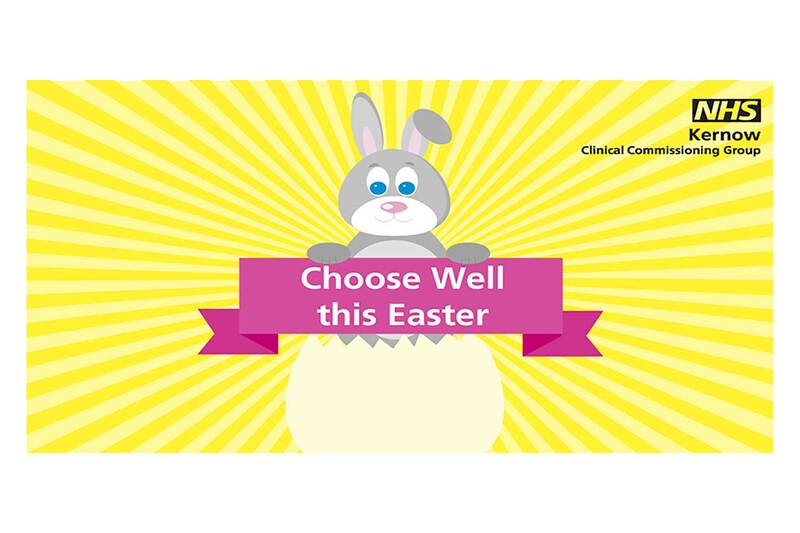 Royal Cornwall Hospital is leading the way in providing an invaluable service for patients with a Rapid On Site Evaluation (ROSE) service which is streamlining of diagnosis for pancreatic, lung, oesophageal and head and neck cancers, improving patient care and speeding up treatment times. 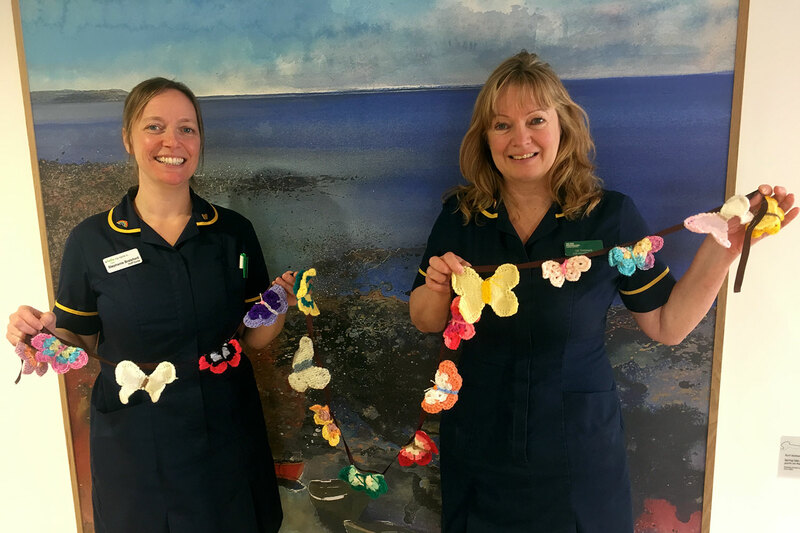 Results of the latest national maternity services survey show that mums in Cornwall and the Isles of Scilly are rating their experience more highly.